The Lawson boys scrub up well! In black and blue, they look every inch the rockstars. 6. 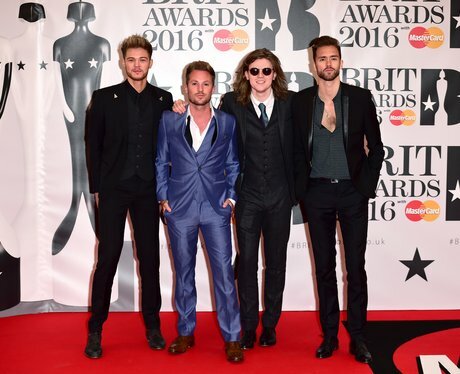 The Lawson boys scrub up well! In black and blue, they look every inch the rockstars.